All the preseason publications loosely depicted senior left guard Jarvis Harrison as the third-best player on a scary-talented offensive line. Harrison injured his calf in the bowl game against Duke and had offseason shoulder surgery. But presumed backup Garrett Gramling started the first two games at left guard, with Harrison and his 31 starts positioned on the sideline. 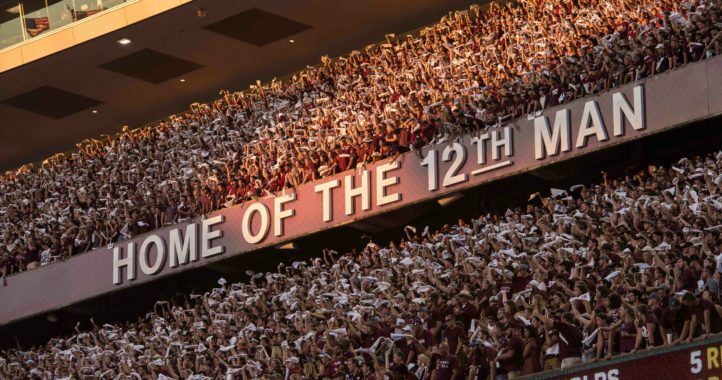 Sumlin suggested this week that Harrison has a real chance to earn back his starting position and that perhaps the 6-foot-4, 330-pound bulldozer didn’t get into playing shape fast enough following the injuries. At the least, it seems that Harrison is available to play. 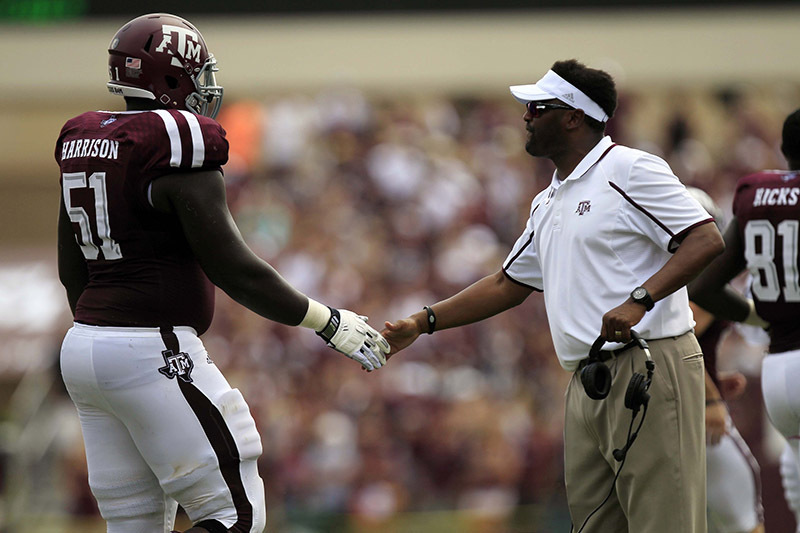 “It was an eye-opening experience for him,” Sumlin said, according to the Dallas Morning News. “We talk about opportunities here. You’re only guaranteed 12 and you’re playing for 13, 14, now with playoffs. Two of them are gone, and he’s got 10 more that are guaranteed. Harrison, a fourth-team All-SEC lineman before the season according to Phil Steele, started all 13 games the last two seasons as a key member of the Johnny Manziel-led Aggies. 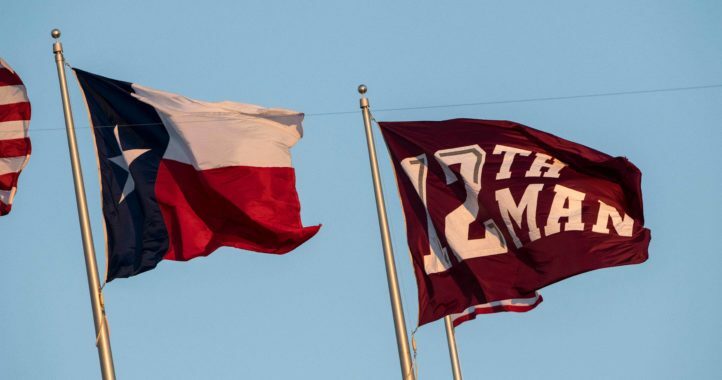 It’s scary to think Texas A&M’s offense could get better, but tight end Cameron Clear and running back Tra Carson missed the game against Lamar in addition to Harrison.